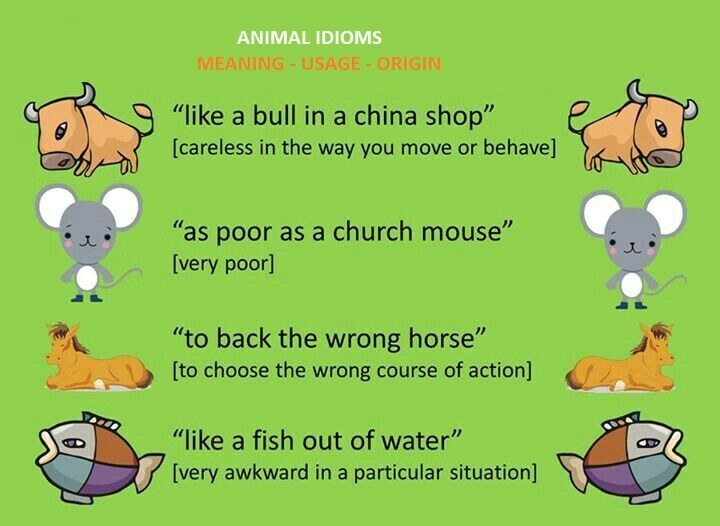 2.The phrase “long time no see” is believed to be a literal translation of a Native American or Chinese phrase as it is not grammatically correct. 3.“Go!” is the shortest grammatically correct sentence in English. 4.The original name for butterfly was flutterby. 5.About 4,000 words are added to the dictionary each year. 6.The two most common words in English are I and you. 7.11% of the entire English language is just the letter E.
8.The English language is said to be one of the happiest languages in the world – oh, and the word ‘happy’ is used 3 times more often than the word ‘sad’! 9.1/4 of the world’s population speaks at least some English. 10.The US doesn’t have an official language. 14.The most common adjective used in English is ‘good’. 15.The most commonly used noun is ‘time’. 16.The word ‘set’ has the highest number of definitions. 17.Month, orange, silver, and purple do not rhyme with any other word. 19.Over 80% of the information stored on computers worldwide is in English. 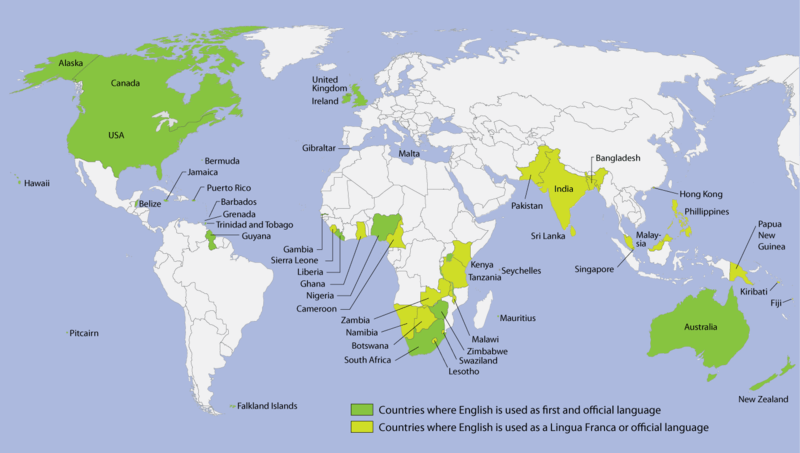 21.English is the official language of 67 countries. 22.More people in the world have learned English as a second language than there are native English speakers. 23.90% of English text consists of just 1000 words. 24.There are 24 different dialects of English in the US. 25.The word ‘lol’ was added to the Oxford English Dictionary in 2011. 28.The word ‘Goodbye’ originally comes from an Old English phrase meaning ‘god be with you’. 29.Etymologically, Great Britain means ‘great land of the tattooed’. 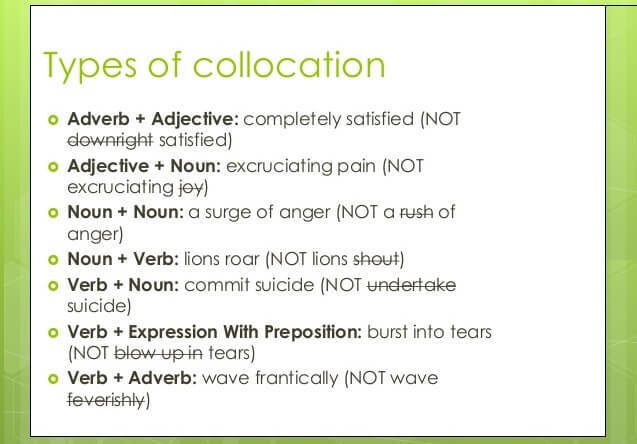 30.There are seven ways to spell the sound ‘ee’ in English. This sentence contains all of them: ‘He believed Caesar could see people seizing the seas’. 32.The first English dictionary was written in 1755. 33.The oldest English word that is still in use is ‘town’.